With health club competition fiercer than ever and consumers increasingly fickle when it comes to fitness habits, new research has shed fresh light on the vital role that group exercise can play in inspiring member loyalty and generating referrals. What’s the difference between a loyal health club member and one who’s not? Where once a lack of loyalty from a member might have resulted in the odd muttering at reception and a month less on their overall length of stay, in today’s world there’s a lot more at stake. Those mutterings which were once only within earshot of the receptionist, now manifest themselves in unfavourable Google Reviews draped eternally round your business for the world to see. Or plastered across all or many of the seven social media accounts that the average consumer now owns (GlobalWebIndex, 2017). And in a hyper-competitive gym market, featuring more workout options than ever and a prevailing trend of polygamous relationships between consumers and their clubs – that average length of stay can soon become scarily short if member experience doesn’t match up to expectation. So what can clubs do to capitalise on our hyperconnected culture to turn doleful detractors into our biggest advocates and a reliable source of new member referrals? The secret, it seems, is all to do with the way that your members are working out. According to new research, group exercisers who visit your club just once per week are 20% more likely to be loyal members than those who visit 3 times per week and only workout on the gym floor. The findings – the latest from the partnership between Dr Melvyn Hillsdon and The Retention People – show that group exercisers are much more likely to be loyal club Promoters (as defined by the Net Promoter Score® methodology) than gym-floor fans. "Members visit their clubs for different reasons and these reasons are related to the likelihood that they will be Promoters of your club,” says Dr Hillsdon, Lead Researcher on the project and Associate Professor of Sport and Health Sciences at University of Exeter. Hillsdon adds that key to increasing member loyalty – and a longer length of stay – is the onboarding process a club offers its members. This should include a focus on supporting new members in exploring the full range of options available to them, particularly group exercise. The research highlights the importance of frequent social-assisted exercise in maintaining motivation among members, while it also found that member attendance numbers remain a key barometer of their likelihood to remain a loyal member. 48% of members who did group exercise at their club 3 times per week on average were Promoters, compared to only 36% of members who only did so on average less than once per week. The report’s release coincides with another new piece of research from the DataHub and the ukactive Research Institute, which shines further light on the matter. 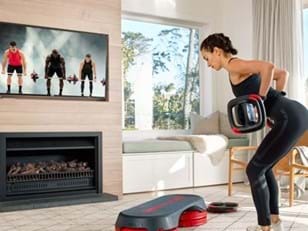 While the former report looked at loyalty by exercise category, the DataHub research explored how different types of group exercise programs impact on member attendance and an average length of stay, with a focus on Les Mills programs. Based on data from across 601 facilities, the report found that members who do Les Mills programs three times per week have an average length of stay that is 50% longer than those who do none – equating to a substantial uplift in the lifetime value of a member. The graph below shows how the average membership length of live members differs by a rate of attendance to Les Mills programs. 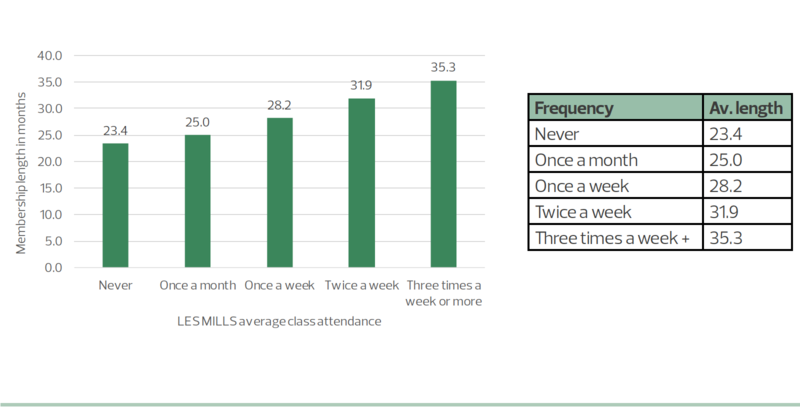 The importance of regular attendance is highlighted by the consistent increases in membership length as the frequency of class attendance goes up. For members attending twice a week, their average length of stay is 31.9 months, compared to 23.4 months for those who never attend Les Mills programs. This increases further, to 35.3 months for those attending three times a week or more, representing an average membership that is nearly one year longer than those attending no classes (a 51% increase). Even attending a Les Mills programs once a month has a positive impact on membership length, increasing to 25.0 months from 23.4. 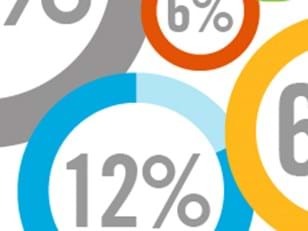 While the ‘group ex effect’ is certainly a factor in live members staying longer, the report showed that the same trend applies when examining cancelled memberships as well. The average length of membership for cancelled members is shorter than live members, but similar patterns remain. Those who attended Les Mills programs once a week or more during their membership stayed longer than those who never attended or attended just once a month. This was a difference of 6.8 months in the average memberships of those who attended three times a week or more, compared to those who never attended. In addition to having a positive effect on overall length of stay, the report showed that Les Mills programs continue to drive growth in member attendances, with 7 of the 8 most popular Les Mills programs recording increased attendance in the past three years. This represents average growth of 13% for Les Mills program attendance at these established fitness facilities, with BODYPUMP™ the most popular by a significant margin. Group exercisers who visit your club just once per week are 20% more likely to be loyal members than those who visit 3 times per week and only workout on the gym floor. Member attendance frequency also remains a key barometer of their likelihood to remain a loyal member. Properly inducting new members across all areas of your club – particularly group exercise – is important to member loyalty. Average membership length is longest for those attending three or more Les Mills programs per week (35.3 months for live members and 21.4 months for cancelled). Members (live and cancelled combined) who attended three or more Les Mills programs a week had an average membership that was over nine months longer than those attending none. Members attending Les Mills programs three times a week or more also had higher overall visits to the facility (5.9 per week in total) than any other customer group. 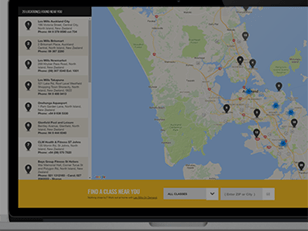 To find out more about how group exercise can drive loyalty and referrals among your members. To read the full report on Member Loyalty from Dr Melvyn Hillsdon and The Retention People click here.